Film Achievement: One of seven Perez-Santos collaborations. 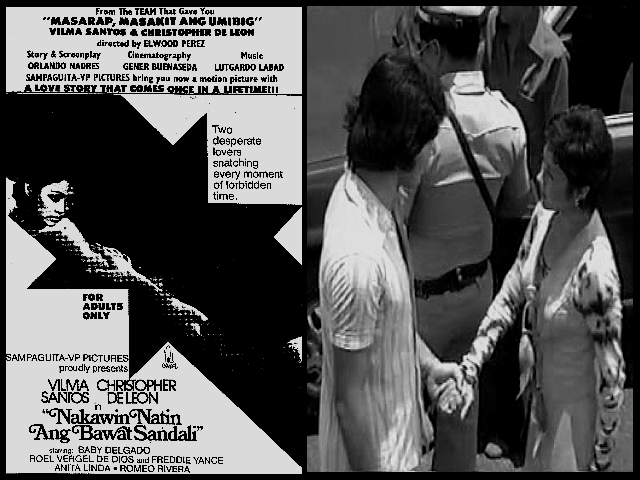 This entry was posted in Filmography and tagged Anita Linda, Baby Delgado, Christopher de Leon, Elwood Perez, Filmography: Nakawin Natin ang Bawat Sandali (1978), FILMS, Freddie Yance, Nakawin Natin ang Bawat Sandali (1978), Orlando Nadres, Roel Vergel de Dios, Romeo Rivera. Bookmark the permalink.